I thought I had emptied the gun with Emancipation and I wouldn’t have to record for a while, but some new things came up that are all acoustic. Prince’s fans had long been hoping he would release an acoustic album. The Truth was recorded in 1996 at Paisley Park studios and was intended to be released by EMI Records in 1997 as a stand-alone album. 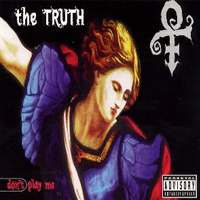 Due to EMI’s bankruptcy that year, it was immediately decided for The Truth would receive a limited commercial release, these plans were also abandoned as it was instead packaged as a companion CD to the Crystal Ball triple disk set in 1998 and distributed under Prince’s own label NPG Records, credited to and released as Prince under the name of The Artist Formally Known As Prince ( Prince love symbol). 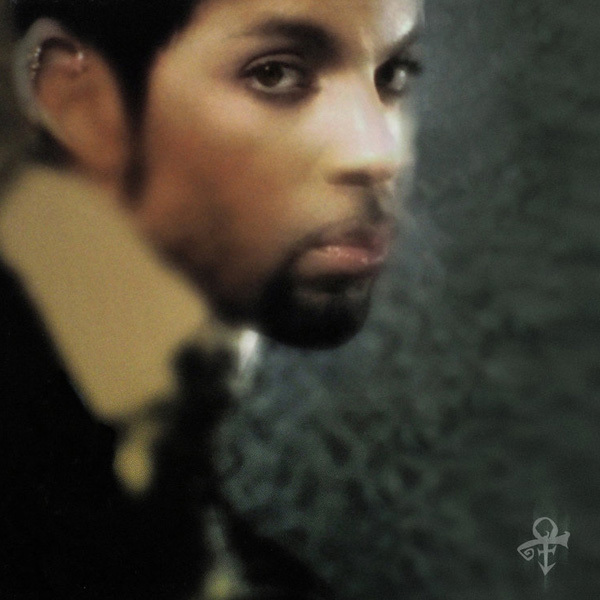 The song Comeback was written to lament the passing of his son Amiir in October 1996 – the track was later played at Prince’s own funeral on 23 April 2016. 2 Co-written with Rhonda Smith. Countless fans had been longing for Prince to make an acoustic album and out of the back of the Emancipation recording sessions in 1996 their wishes no longer fell on deaf ears. 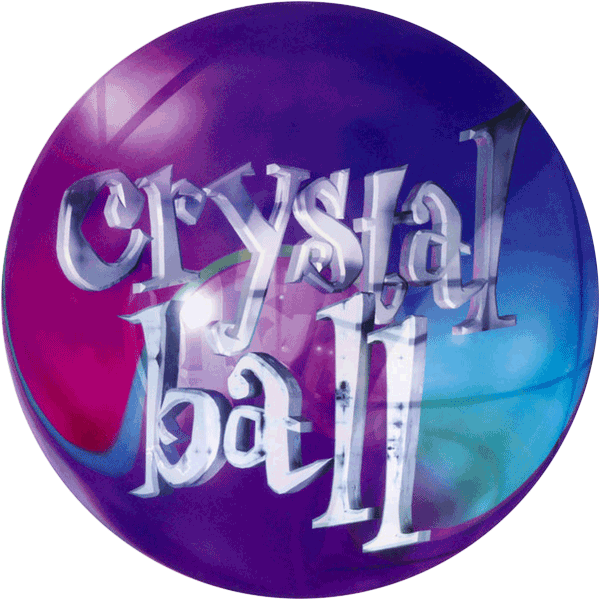 Prince obliged with The Truth, a 12 track acoustic album tacked on to the back of the Crystal Ball set, maybe due to concerns it was unable to stand on its own feet in the commercial market. Even I admit it took 9 years for me to warm to The Truth, then all of a sudden it struck me like man’s discovery of fire and this Prince epiphany is now one of my personal favorite Prince albums. Don’t Play Me is a track laced with real, heart-felt lyrics and enjoyed plenty of airing during the One Nite Alone Tour in 2002. There is pure ballad on this album and despite it being a stripped down set The Truth is not entirely an acoustic only set and enjoys Prince’s trademark production flare. There are stand-out tracks aplenty; The Truth, 3rd Eye, Animal Kingdom, One Of Your Tears, Come Back and the great Welcome 2 The Dawn. The album’s highlight is the fantastic Fascination. The Truth is delightfully honest simplicity, smart lyrics, and a showcase ain’t Prince a clever boy. Ain’t that The Truth! The Truth is reviewed by Goldies Parade.